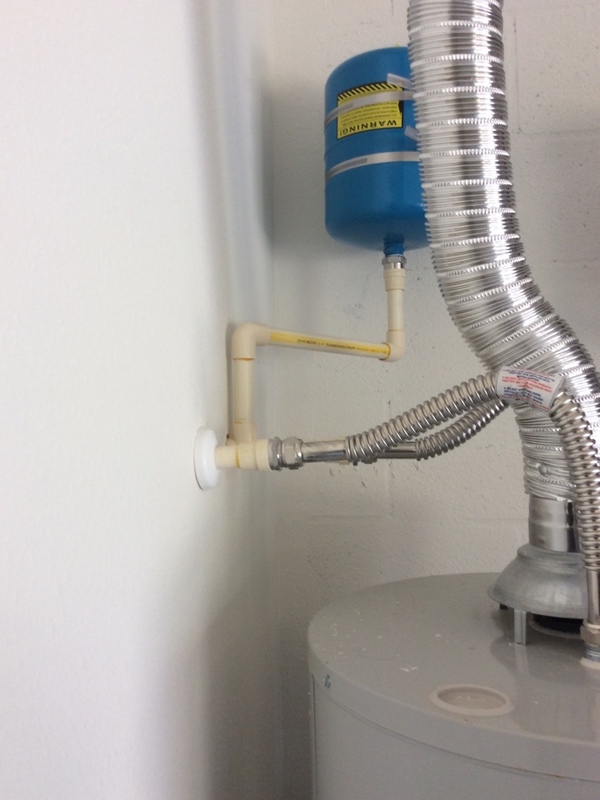 Replaced moen shower cartridge that was leaking. Keep These Sump Pump Tips in Mind! Is Your Air Conditioner Ready for Action? 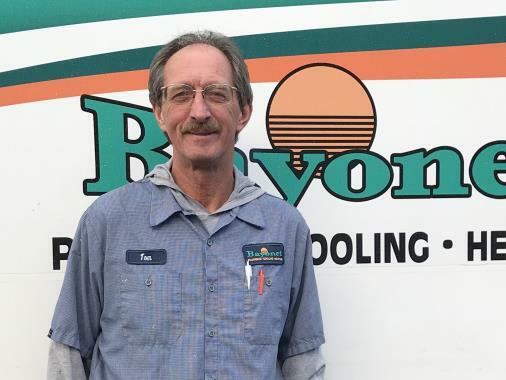 When you need any plumbing, air conditioning, or heating services in Brooksville, FL, why not work with a company that has 4 decades of experience and success behind it? 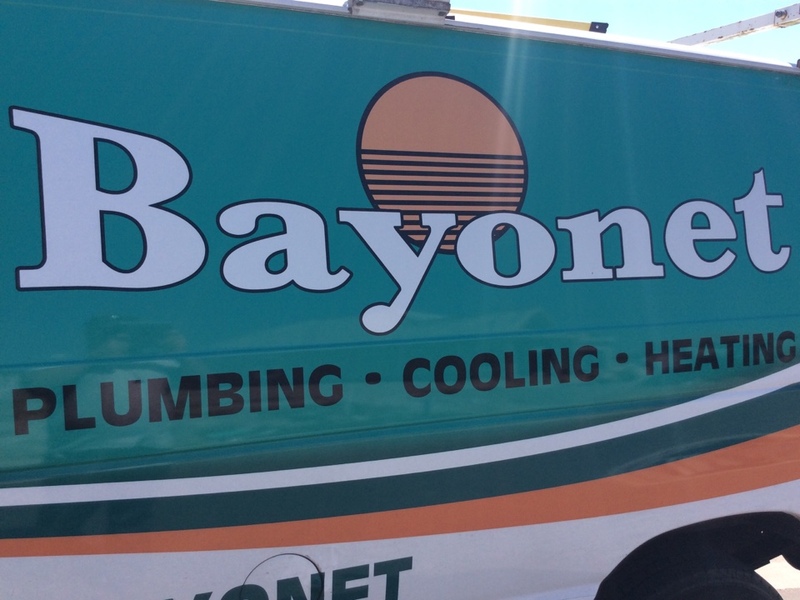 That’s exactly what you’ll get when you work with Bayonet Plumbing, Heating & Air Conditioning. 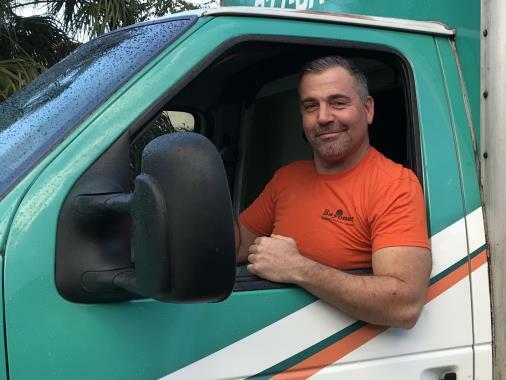 Our team of plumbers and HVAC technicians is highly trained and extensively experienced. From new heating installations to commercial HVAC repairs and water heater maintenance, we really can do it all. 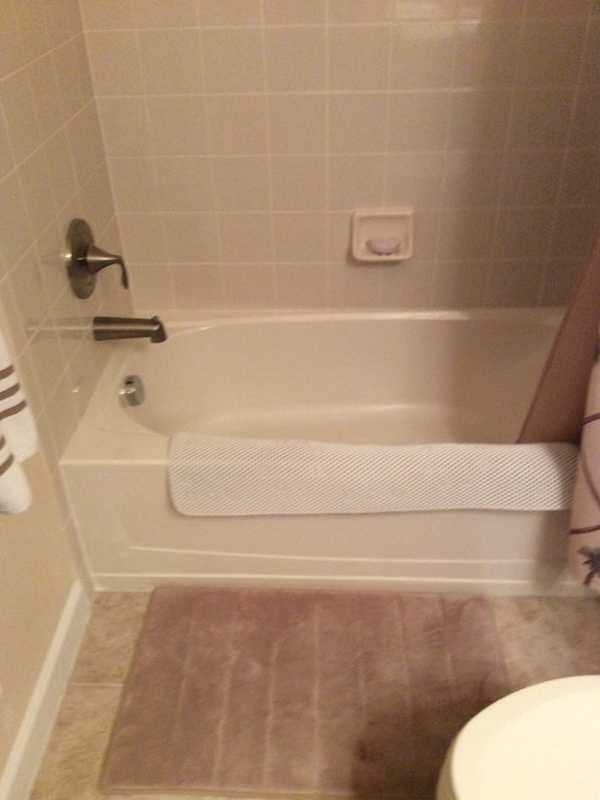 If you ask us, your comfort and convenience are just too important to take any chances with. That is why we encourage you to have your HVAC and plumbing services done right the first time, every time, by working with our team. Give us a call to schedule HVAC or plumbing services in Brooksville, FL and the surrounding area. You should not have to work with multiple plumbers just because you need multiple plumbing services completed on your property. 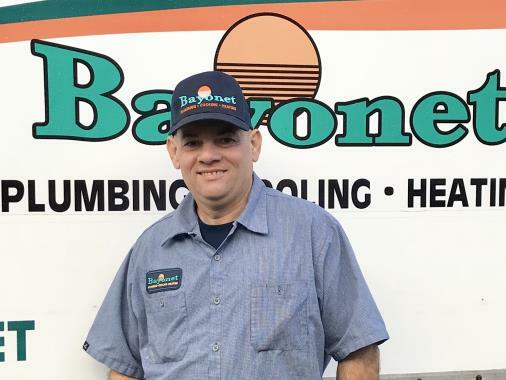 Our plumbing services in Brooksville, FL are truly comprehensive, and we’ll make sure that water is flowing into and out of your home in the exact manner that it should be. 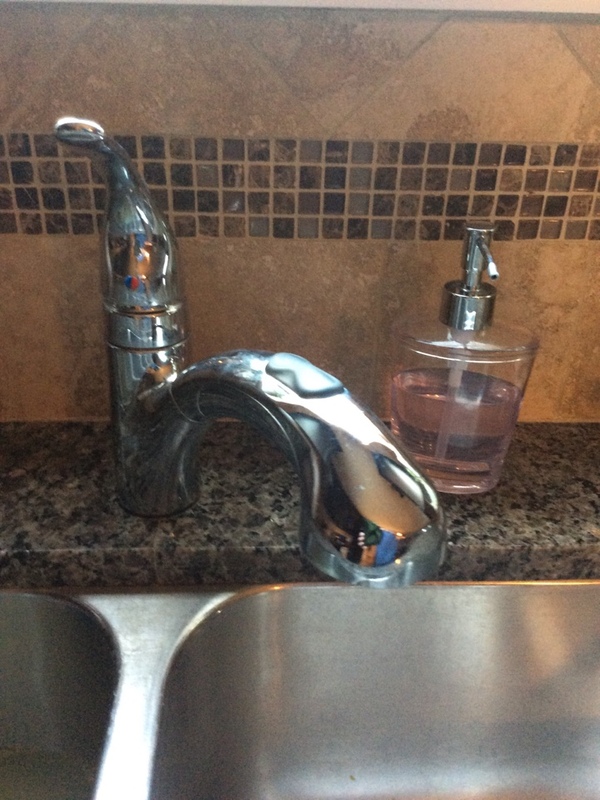 Don’t hesitate to call us when you need a great plumber to complete your plumbing installation, maintenance, repair, or replacement services. We are happy to answer any questions that you may have. Summers in our area can obviously be incredibly hot and last for a very good portion of the year. If there is one system in your home that is really going to be used extensively in this part of the country, it is your air conditioner. 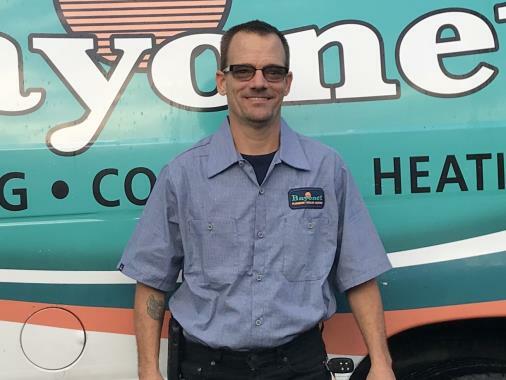 By scheduling your air conditioning services in Brooksville, FL with us, including your commercial air conditioning services, you help to ensure that everyone in your home or commercial property will be comfortable. For air conditioning installations or commercial HVAC repairs, ours is the number to call. Keep your Brooksville air conditioner working in top shape! Call our team to schedule air conditioning maintenance for regular tune-ups and repair where necessary. We’ll help to extend the performance of your air conditioner for years of comfort. Sometimes people forget that their heaters are just as important as their air conditioners around here. 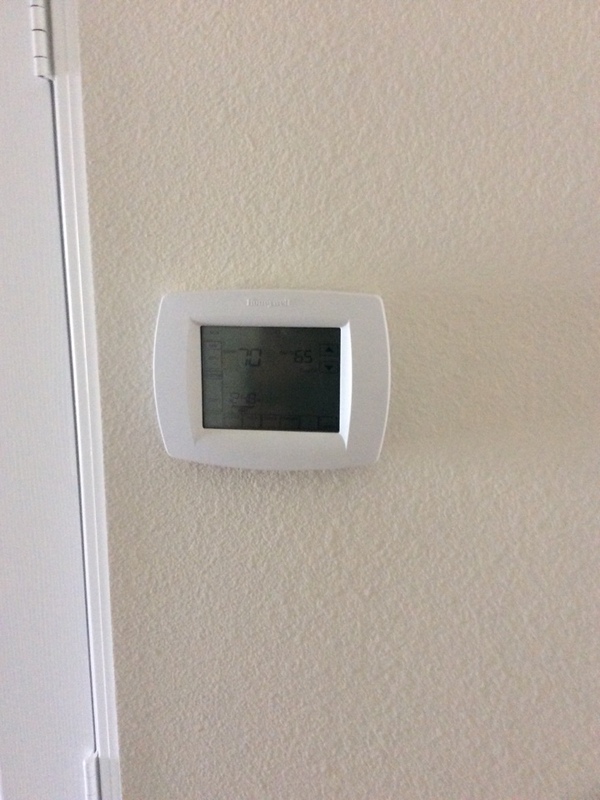 It’s understandable, considering how little your furnace or heat pump (in heating mode) are used when compared to your AC systems. However, you still need a great performance from your heater, and you’ll only get that with outstanding heating services. From heater and heating maintenance to full installations and heating replacements, we’re the technicians to trust. Call today to discuss your heating options. If your commercial HVAC system in Brooksville, FL is not functioning properly, then your clients, tenants, employees, and other visitors to your property are not going to be very comfortable or happy. Scheduling our commercial air conditioning and heating services with us helps you to avoid such problems. Something like a commercial air conditioner is much different than what you’ll see in a residential property, so remember that working with commercial heating and air conditioning pros is the only way to go. Very thorough service. Technician very professional. Explained results and what service was being performed. Always very thorough and timely. Very Professioal Person, and did a great all point service check. I was very pleased with this service technician, and the Company he works for “Bayonet”. Alejandro Rojas did a excellent job got me back up and running, took time to explain what he was doing and when completed took a moment to let me know as a homeowner how I can help my A/C help me! Great job! Knew what he was doing and got it done. The technicians (David and Justin) were professional, knowledgeable, and proficient in the performance of their duties. Our air conditioner died yesterday, and we needed to replace our whole a/c system. These two gentlemen and the bayonet team turned a terrible situation into a pleasant and painless experience. Thank you for your hard work! Service was prompt and great job was done. The serviceman was very nice. 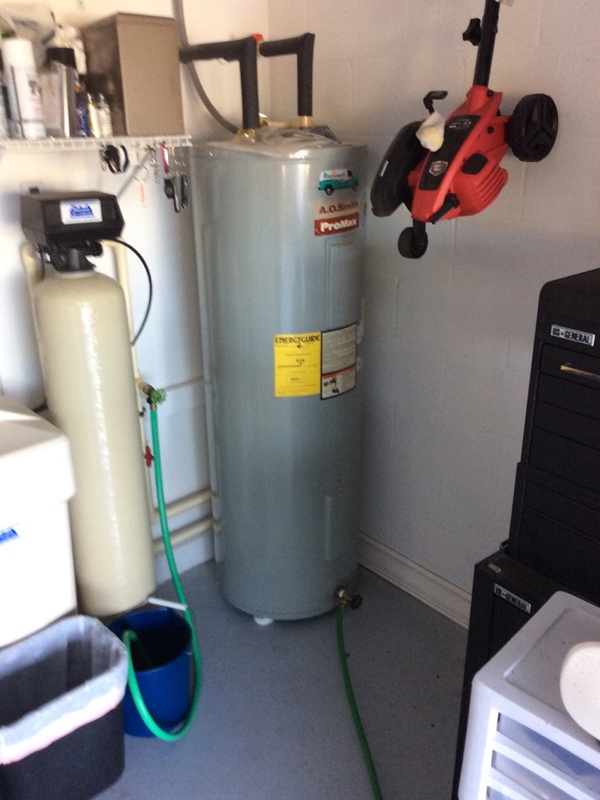 Jake arrived at my home, analyzed the problem with the water heater and gave me suggestions to improve the quality of it in the future. Thanks, Jake! Alahondro was prompt, polite and very efficient. Would definitely request him for any future repairs. Todd did a super job. Hard worker, knowledgeable about all he did. Very friendly, went about doing his work, even took time to spoil our dog . Great Service From A Real Expert! Keith Perry came to do our MVP service today and he did an outstanding and thorough job! He was a true professional, courteous, knowledgable, and meticulous in every detail. I was extremely pleased with Shane and his work ethic. Professional yet friendly. He gave great service and I will ask for him again when I have plumbing done. He goes out of his way to please his customer. 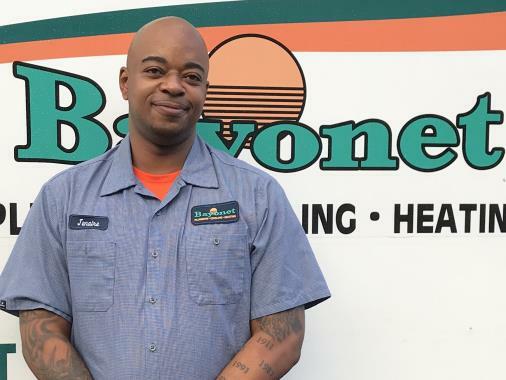 Because of his service I would definitely recommend bayonet plumbing to our family and friends. Took the time to explain 2my husband and me exactly how an air conditioner worked and answered questions we had about purchasing a new unit in the future. Also gave me some suggestions to ingredients I could add 2 my chicken salad I was making. Was very down to earth and very knowledgeable which made 4 a great service call! Very please with the plumber and his work. Polite, great knowledge and efficient ! Repairing copper leak in line set outside. Replaced Leaking evaporator coil with New.